Co-organized by the Center for Analysis of Economic Reforms and Communication and ISESCO, the second international conference on Digital Trade Hub will be held in Baku on October 31. 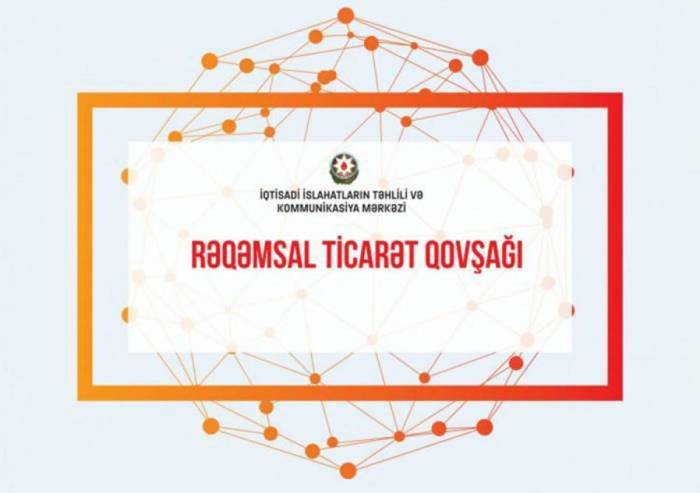 “By arranging such an event in Azerbaijan, our Digital Trade Hub will be presented in a new format, as well as exchange of views will be held with foreign experts on achievements, challenges and opportunities in the fields of electronic trade and electronic commerce, mobile and electronic identification, digital government and cyber security,” manager of the Digital Trade Hub of Azerbaijan Nijat Asadli told AZERTAC. The conference will bring together about 100 representatives from more than 10 countries, including the US, Thailand, UK, Estonia, Turkey, and Morocco. Representatives of global trade platforms as Alibaba.com, Amazon, eBay.com, and others, which Azexport.az portal has close collaboration with, will also join the discussions.